Here’s a bit of gorgeousness from Ruby Wood. Taking Janet Jackson’s “If” and interpreting it as lush piano led ballad. Ruby’s vocals are almost angelic and you know i love them hard real piano tones and they combine with her voice perfectly. 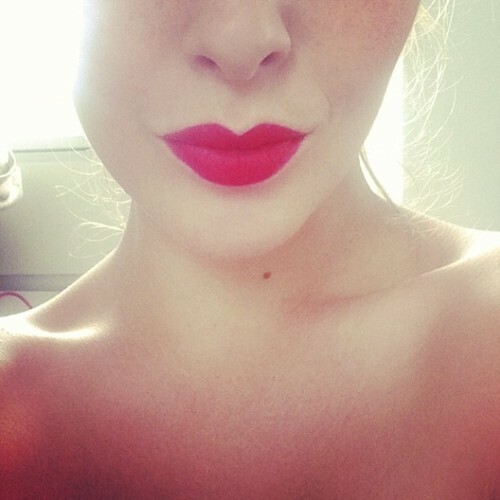 Delicious and available for a free download enjoy! 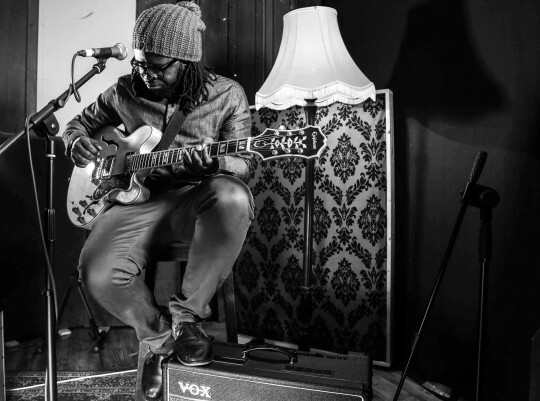 Mide drops another live video alongside the full band. I always love the groove he brings with the band. He has such a lovely soulful voice and the band never overpowers him they compliment him perfectly whilst still being intense. Good quality UK soul! If you haven’t already checkout the debut Album EG here. 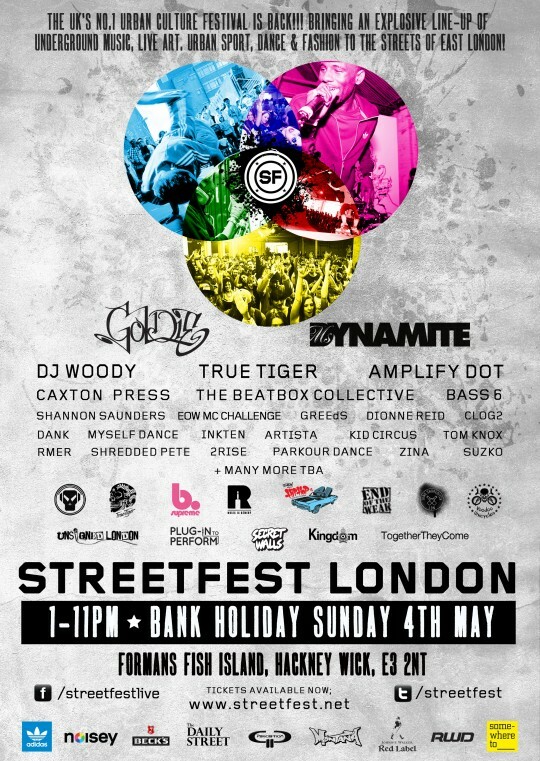 The May Bank Holiday is fast approaching which means just one thing STREETFEST. If you don’t know Streetfest is a festival that combines street Art, Sport, Dance and Music all in one area for one hell of a party. At any moment you could catch a skateboard flying through the sky, a breaking battle, amazing food and of course Music! For the fourth year in a row Music is Remedy host the Streetfest Unsigned stage doing what we do best bringing the cream of Unsigned HipHop Soul and Spoken Word (with a touch of folk) talent to the festival. We have something for everyone from up and coming rapper Kai Jones and Scotlands Charlotte Brimmer to better known names like Paul Cree, J Tha Exodus and Dionne Reid. Headlining our stage will be the sensational DIVAGEEK!!! With there brand of future soul they are going to get everyone dancing! Its gonna be special! Headlining the main stage will be Ms Dynamite and Goldie to close up what will be an amazing day. 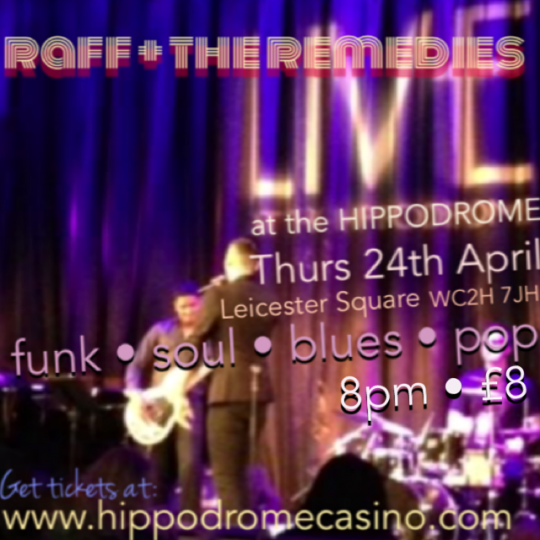 Tickets are still available on the door but save yourself some money and get them here now. More footage from Hayley Cassidy’s amazing headline show from a couple of weeks back. The audio quality isn’t great of the performances but this video gives you an insight into the lady herself and what she is all about. You also get a glimpse into all the work that went into pulling off one hell of a night. The team is on point, work ethic incredible and the quality thee for all to see. Watch her continue moving forward! 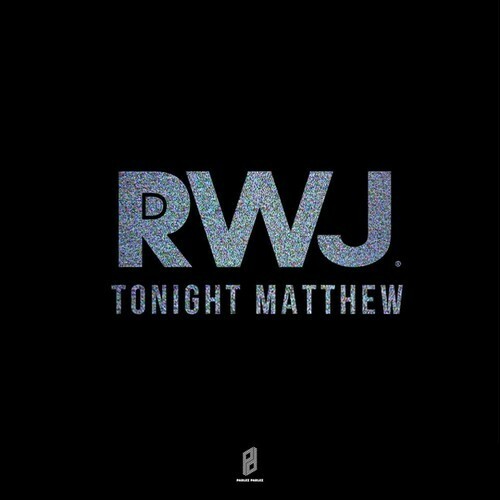 Another cut from Royce Wood Junior’s “Tonight Matthew” EP that was made available this week. Once again his experimentation with drum patterns, synths and vocal sounds give the track its underlying dark mellow soulful feel but its not just production values that can be found in the song. Lyrically is also superb. Enjoy and go get your hands on the full EP now! When you can drop a track and just call it a jam and within hours its had thousands of plays you know that there is Plenty of hype around this guy, but if you dig deeper you’ll know that this hype is backed with pure quality. 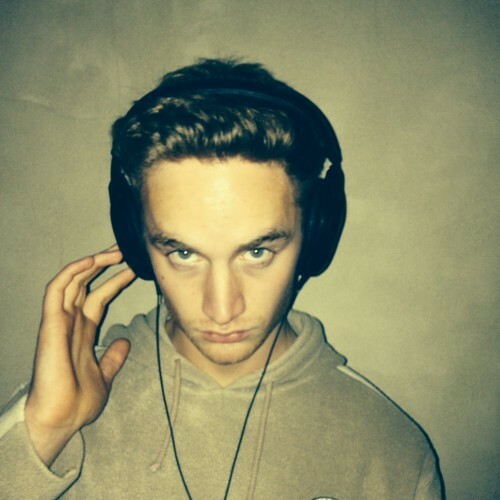 Another simple and understated gem from Tom Misch. Seriously get your ears wrapped around what this guy is doing as i said above pure quality! This young wordsmith very rarely fails to deliver. More hard hitting words that many can relate to from Sophia Thakur. Someone whose star continues to shine brighter and brighter. 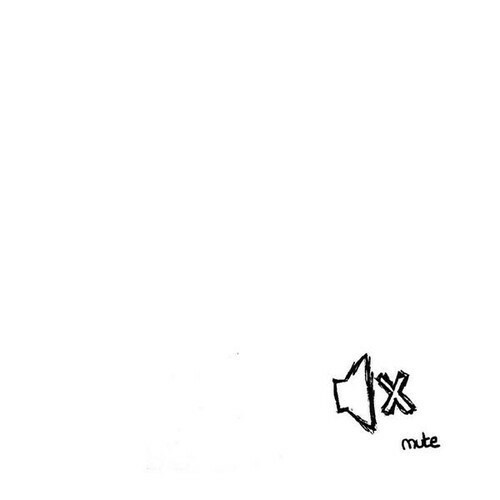 Keep your eye on this one and hear her words clearly. Powerful. Without a doubt the freshest thing to hit the spoken word in sometime now. 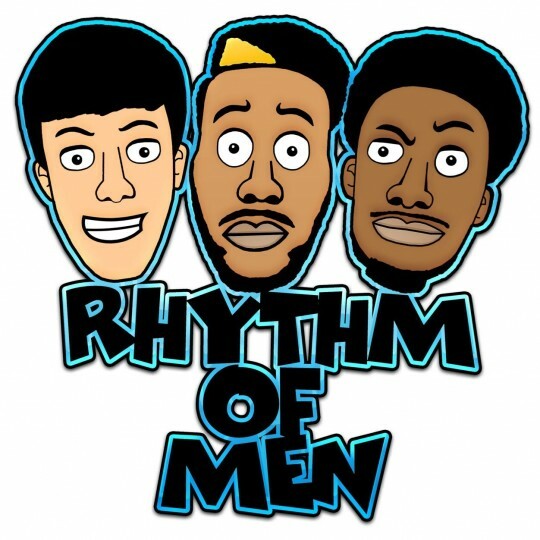 We featured the brilliant Rhythm of Men a couple of months ago and here is another example of their genius. The three young lyricists give us their take on a night out in the UK. Love the performance that just amplifys their onpoint lyricism. Any chance you get to see these guys make it a priority to see them. Big up Poetical TV for capturing. So happy when i got this email last night. The brilliance of DivaGeek. 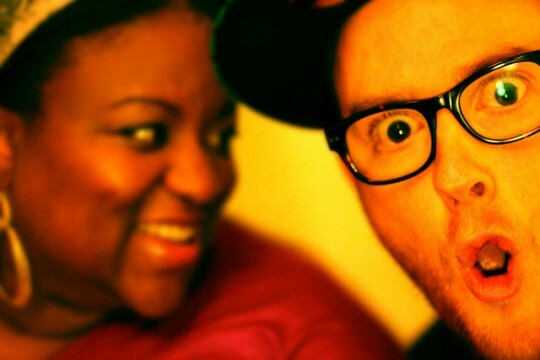 Pure jokes, pure quality and pure goodness from Vula and Ben who will be performing a full band headline show on our unsigned stage @ Streetfest 2014 on May 4th. Here they take one of the biggest tracks from their Album “He Said She Said” and give you a stripped down performance. tHIS IS SOOOO GOOOOOD!!! Watch through to the end for the guitar solo and “Mariah NOTE” Jokes!!! Get your tickets for Streetfest here.